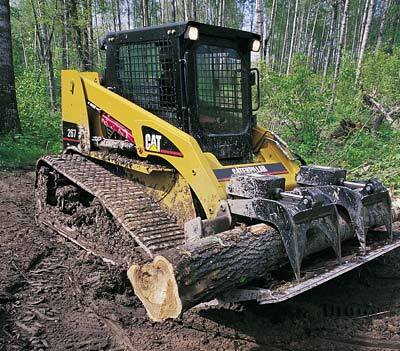 At Reitens Tree & Home Specialists, we have our own Skid Steer tractor that we can use for whatever need you have. We can level the soil in your yard, move gravel or fill, remove large rocks. Let us know what you need done and we'll be happy to work with you.